We’re offering the overhaul of the Non-M SMG (often referenced as SSG) shift actuator from the 5-speed SMG gearbox. The gearbox was fitted only to the BMW 3-series E46. The actuator will be fitted with seals manufactured by a specialized company from Germany. They are perfectly meeting the requirements of the hydraulic fluid and are suitable for the extreme conditions in the SMG system. If necessary, we also grind the inner walls of the part. The shift actuator (gear shifter) is responsible to select and engage the gears of the gearbox. 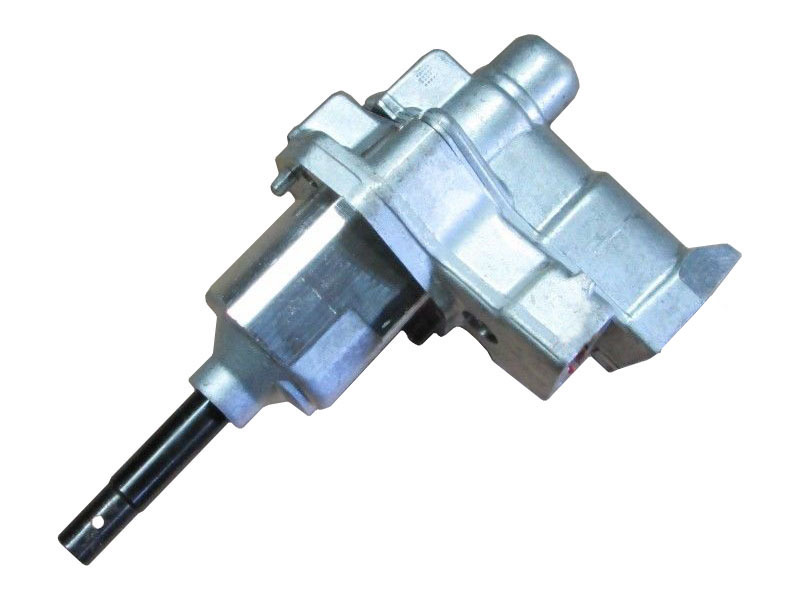 On the same way as the clutch actuator, also the shift actuator can start to leak. 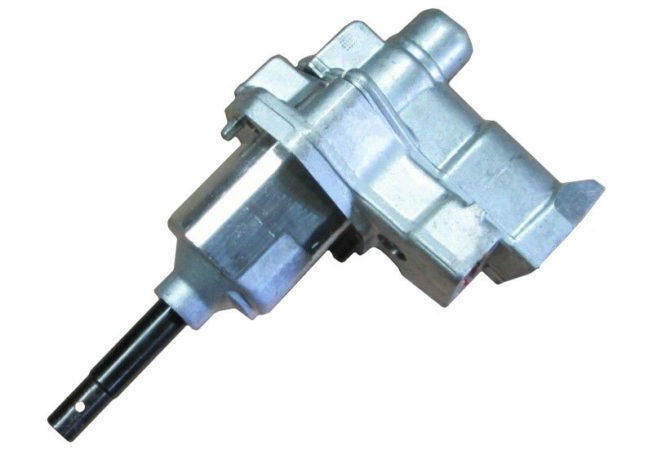 However in case of the shift actuator, the leak will be not visible from outside as the hydraulic oil leaks directly inside the gearbox and diffuses in the gearbox oil. In consequence of the leaking shift actuator, the SMG refuses to engage one or more gears. After filling the order form, you will receive a mail with the shipping address and further instructions.